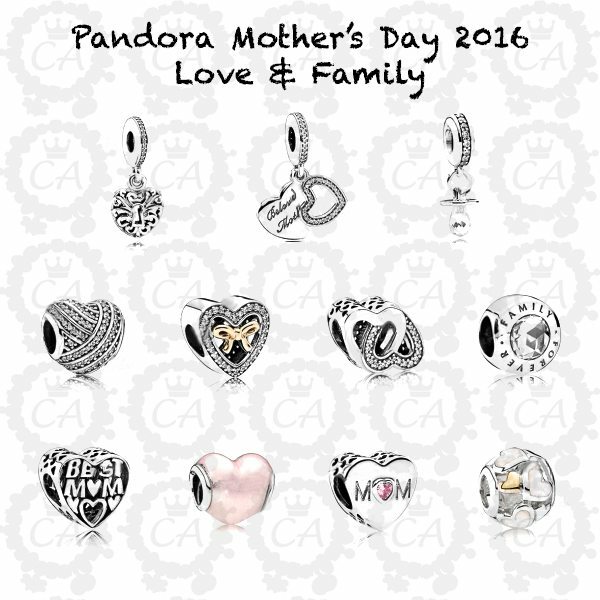 Don’t bluff, you totally forgot Mother’s Day till you saw these right? 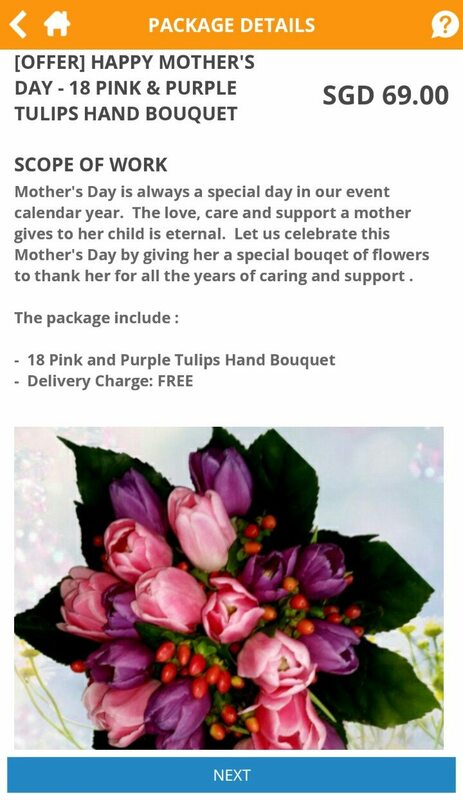 This year in Singapore, Mother’s Day falls on 8 May 2016. If you were too busy working one of the longest hours in the world, or obsessed with the Bukit Batok by-election, you may have forgotten to plan for Mother’s Day. Did you manage to even notice these reminders? Just when you thought you could steal an hour to catch up on Descendants of the Sun, you are inundated with incessant Pandora ads before the episode begins. If you thought a compulsory Valentine’s Day menu was bad enough, no… there’s also a Mother’s Day menu to make you spend, spend and spend. Why is there even a need to give flowers only on Mother’s Day? Because it’s the only time you can be openly sweet to your mother (besides her birthday) without feeling sappy. Unless given prior permission to ponteng Mother’s Day lunch or dinner, this weekend is NOT the best time to plan getaways with friends. With news of falling retail sales and empty shop units even in the famous shopping belt of Orchard Road, there is no better time to bank in big on the guilt harboured by sheepish husbands and children for the way they treated their wives and mothers for the past 364 days. For people who aren’t observant about their mothers, they may fret what to get for her that isn’t tacky, or offensive (like a frying pan she doesn’t need). 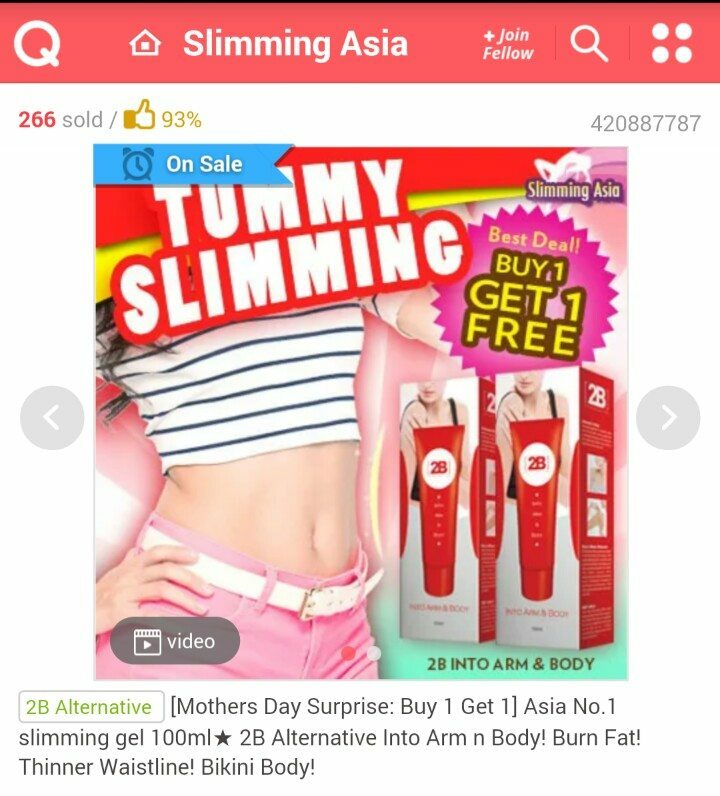 Or you could simply combine forces with your siblings or dad to get a collective Mother’s Day present, and draw lots on who would have to ask her what she wants. Enjoy your Mother’s Day weekend; it’s just a short 5 weeks away from Father’s Day till the cycle repeats itself.